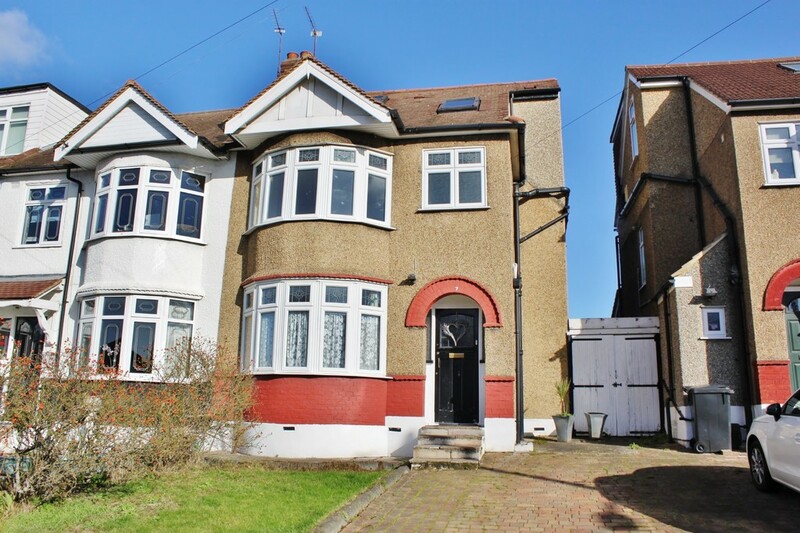 Situated on Ridgeway, Woodford Green is this four bedroom, two bathroom end of terrace family home. 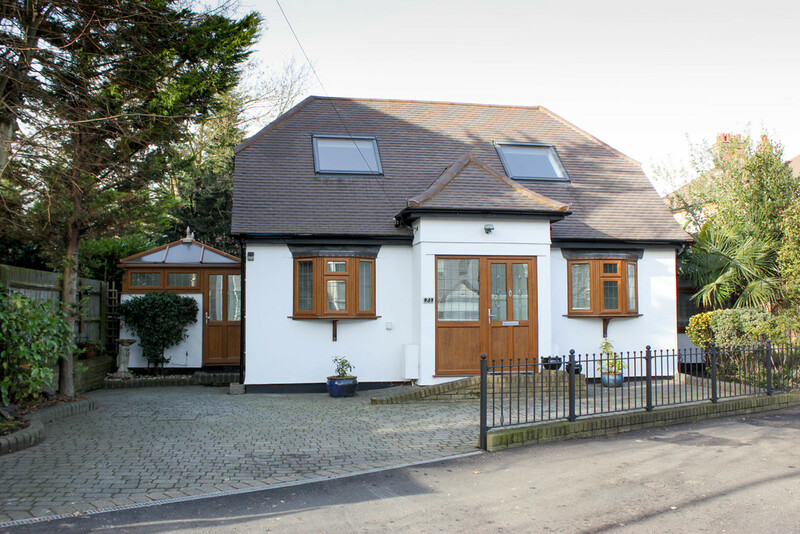 Requiring some updating, this property offers generous accommodation throughout which includes two receptions, a fitted kitchen, four well proportioned bedrooms spread over the first and second floors, with an en-suite shower room to the master and a family bathroom. 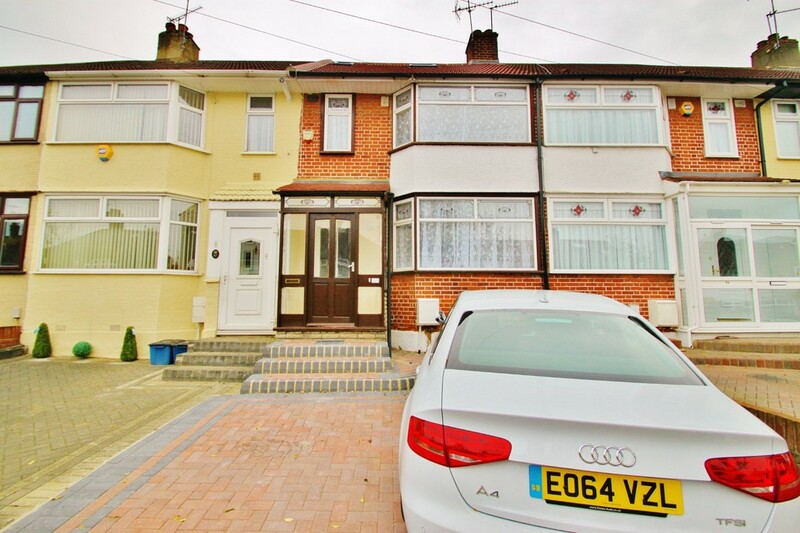 There is an established rear garden and a driveway providing off street parking to the front. 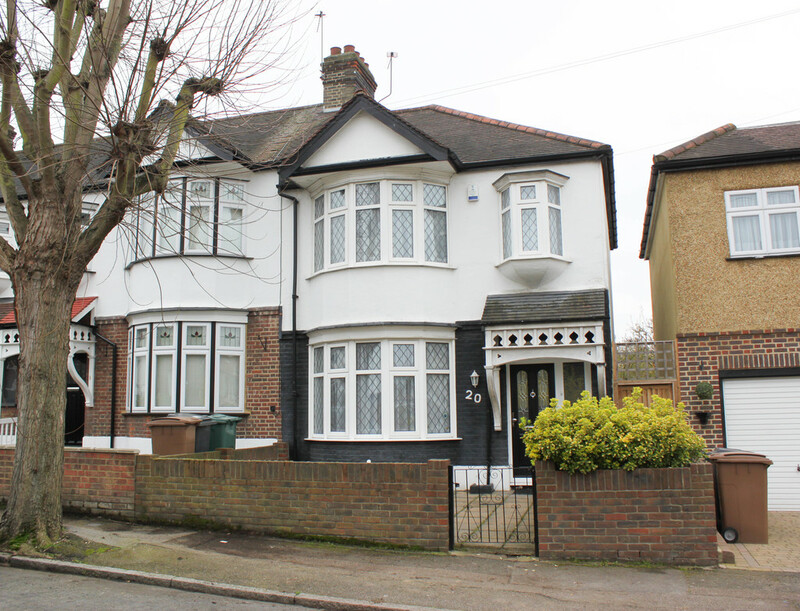 Being ideally positioned for the Central Line and the local amenities of both Woodford Green and Buckhurst Hill an early viewing is very much advised. 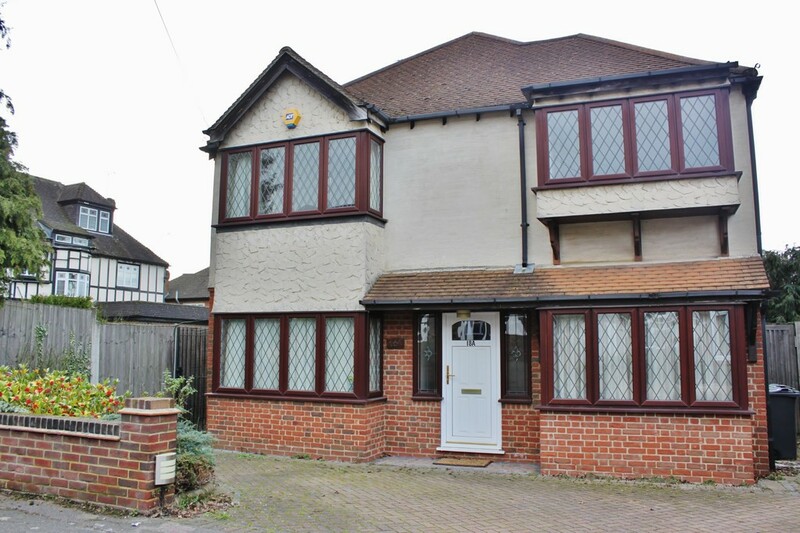 Oak Hill Close, Woodford Green is this 1930's three bedroom semi detached family home. The property offers well proportioned accommodation throughout which includes two receptions, fitted kitchen, three bedrooms and a large family shower room. The rear garden has a paved patio with an area laid to lawn and mature flower and shrub borders. Woodford has excellent amenities including shops, schools and excellent transportation links.